Nobody ever talks about how to accept an apology. After all, forgiveness goes both ways: asking for forgiveness and actually forgiving. 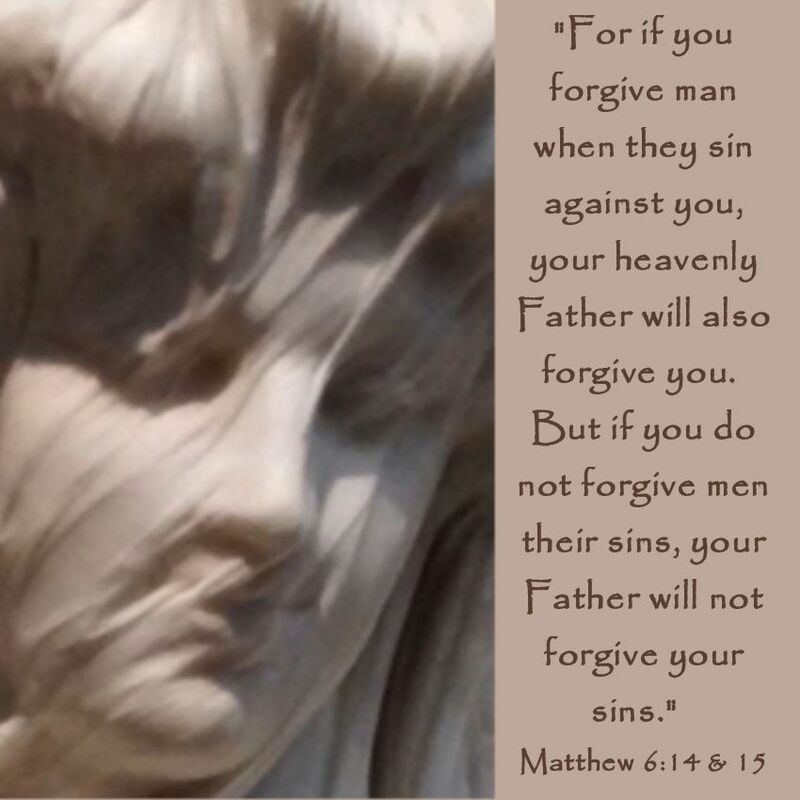 Most of us know how to ask for forgiveness - first you have to admit that you have sinned or done something wrong, and then go to the person/people you've wronged and ask for forgiveness. People rarely talk about how to accept an apology. This type of "apology accepter" says that they forgive the offense at first but then they remember the wrong and use it in the future. They use your past offense as ammunition in future situations. Of course, we are not going to be able to totally forget the past and what has been done to us but NOT using this wrongdoing against the offender in the future is basically the same thing as forgetting the sin. God has forgotten our sins and we must do the same when we are wronged. This is the type of person that makes fun of you first. They might say things like: "are you really that clumsy?" or "What a big baby" or "Just think before doing" (well, if it's a mistake there is no thinking first - it's not intentional, it's just a mistake and we all make them). This type of forgiveness is not sincere - it's not from the heart. God never belittles. When accepting an apology always be sincere, don't keep track of the offenses and never hold the wrongdoing against the offender in the future.